There is a tangible sense of achievement once a sketchbook project is concluded, a process has taken place from start to finish; from cover to cover. In reality however, it is never really completed, as there will always be ‘that’ little detail or textual element to enhance or embellish. 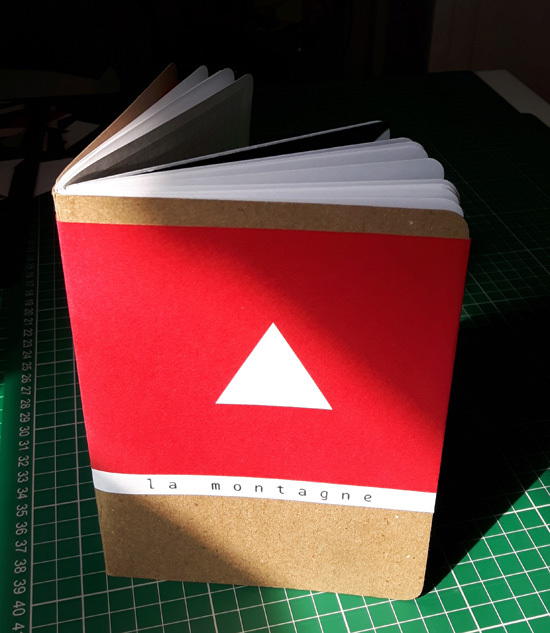 ‘La Montagne’ is my most recent sketchbook, exploring geometric mountain-like forms, collaged onto a pre-defined booklet supplied by The Sketchbook Project in Brooklyn NY. 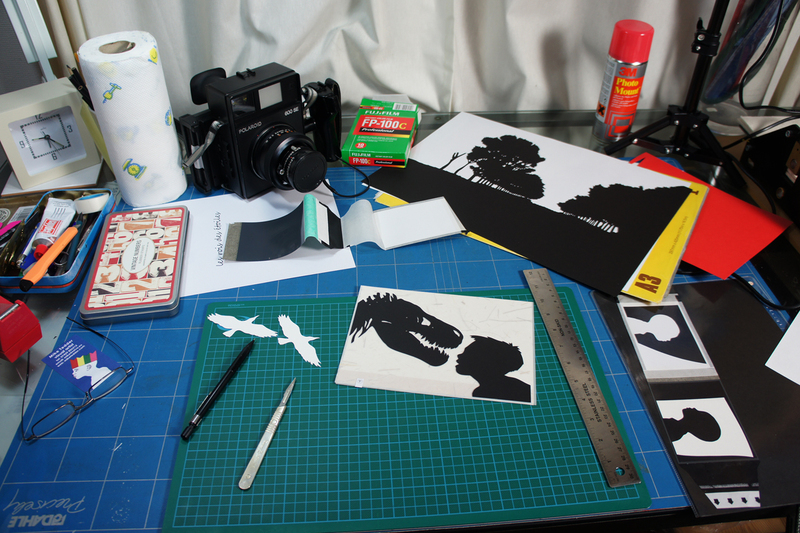 With paper cut-outs assembled and mounted into position, my sketchbook was registered onto the project website to obtain its unique searchable barcode, before being placed in the post to commence its transatlantic voyage to the real-life library in New York. This is quite an emotional feeling, a parting in as much as I will never see the sketchbook in its physical form again – or be able to add anything further to the ideas / collages mounted within. 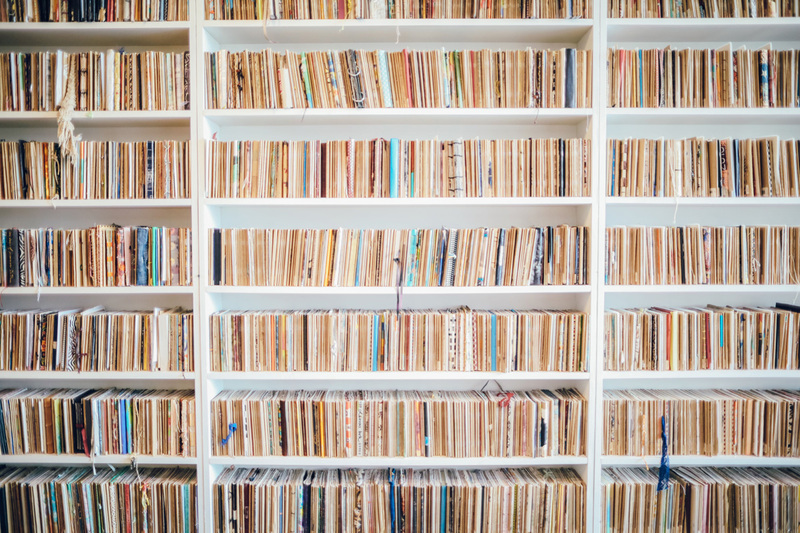 It will now reside on a different continent, catalogued and viewable within the offline library there, before being scanned into the projects’ online library and finally viewable worldwide across the web. Although never to return home to its studio of origin, I will see updates from time to time about its interactions and the places it visits, so we will never really lose touch. 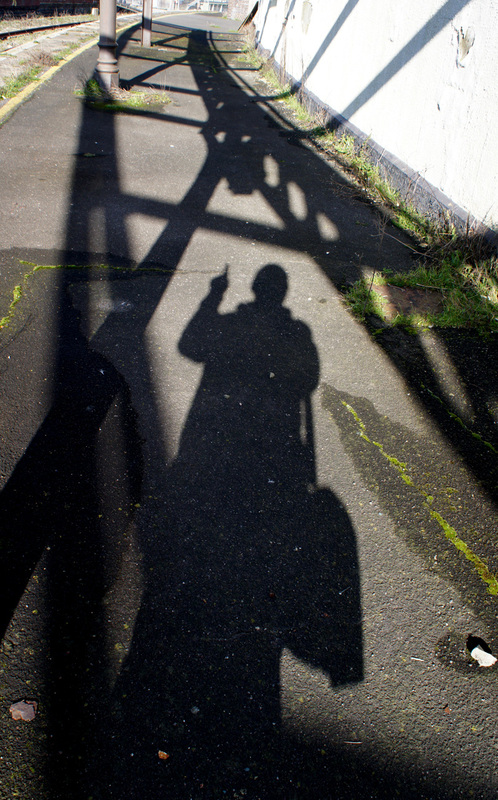 The letter ‘A’ found in objects and shadows one February morning on a station platform. 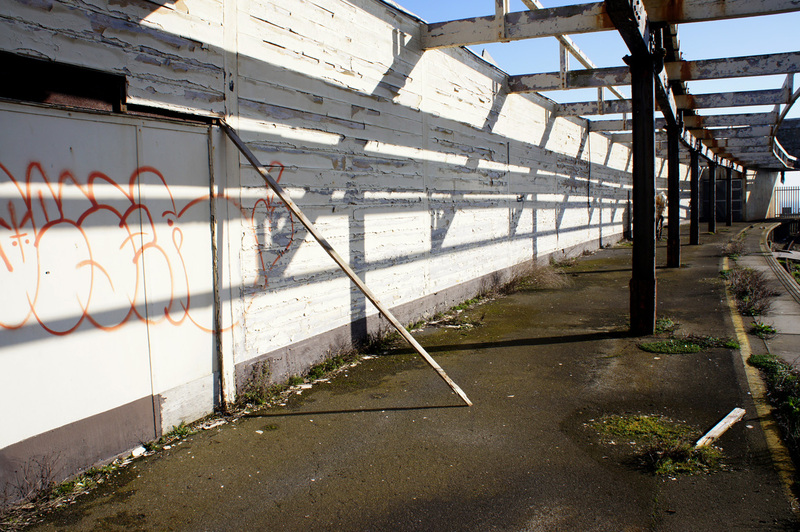 The Things Found Series is a new photography series from The Sketchbook Project that encourages participants to capture an image of a common space. 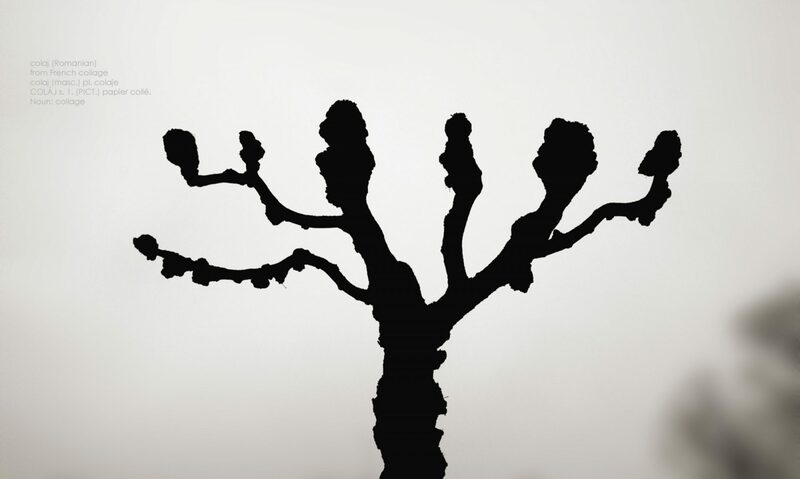 They are challenging artists to find something amazing by accident. This week, the challenge was to find the letter A hidden in everyday places and objects – anywhere but in an intentional letter A. Landscape of a winter’s evening collage – at work in the studio. 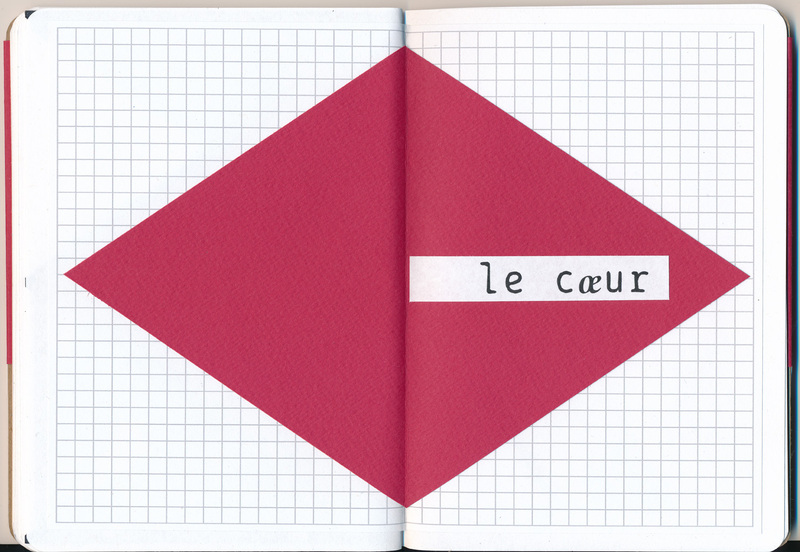 Included in the first ever worldwide collection of work spaces at the Sketchbook Project.